This book will take you into the lives of carnivorous plants – plants that lure victims and set traps for them, plants that can move faster than the blink of an eye – plants that turn the tables on animals. These are species that grab nutrients from the air, not just the soil. Brightly coloured, beautifully shaped, and astonishingly complex, these species grow throughout Atlantic Canada. 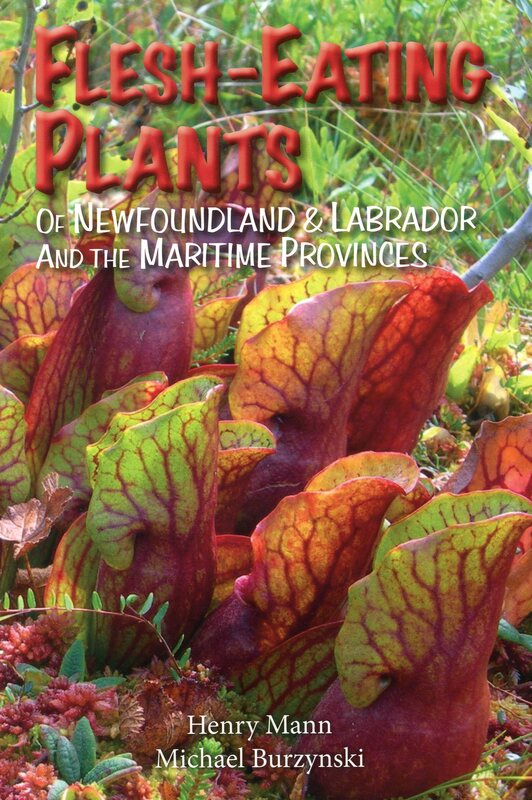 All nineteen species and two hybrids of carnivorous plants found in Atlantic Canada are discussed in this book – in fact this book includes all of the carnivorous plant species found anywhere in Canada. Learn where they grow, how they live, and how the astonishing trait of carnivory may have evolved.